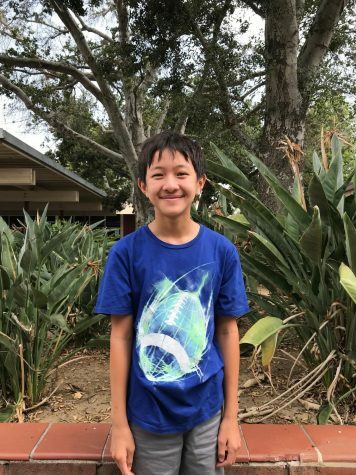 Darrius Huynh is a 7th grader who will be attending Kraemer Middle School. He likes learning and writing about nature, music, and entertainment. Some of his hobbies include taking care of pets and creating art. A quote he finds meaningful is "magic's just science that we don't understand yet," which is by Arthur C. Clarke.